Many surge suppressors, particularly the inexpensive ones commonly found at retail, do a poor job of protection. 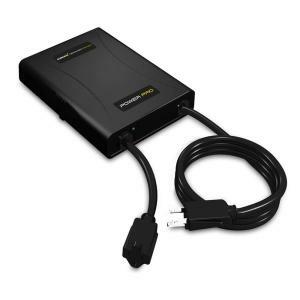 Surge suppressors built into quality uninterruptable power supply (UPS) units tend to be better, but for best results, use commercial grade surge suppressors -- more expensive, but worth it. One of the best commercial grade values is the SurgeX Power Pro, available through Home Depot for $99 (as of this writing). Tripp Lite Isobar, some of the best standard grade suppressors, are available through Amazon. 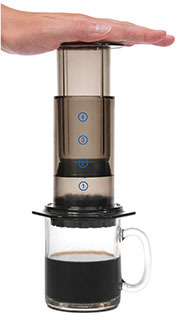 What makes Aerobie AeroPress special is the plunger for forcing brewed coffee out of grounds with air pressure, thereby ensuring full extraction for maximum strength, espresso-type drinks in a hurry. 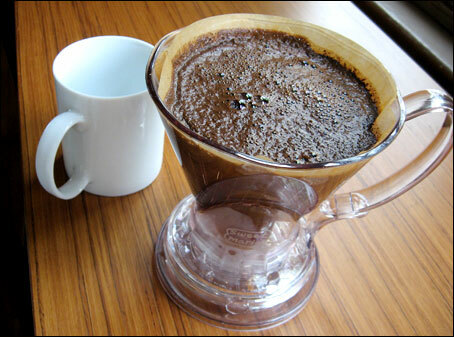 What makes Clever Coffee Dripper special as compared to a standard cone filter holder or coffee maker is that ground coffee is kept in contact with water for the entire brewing period by means of a valve in the bottom of the holder, which ensures full brewing like a French press, but without the problem of sediment, especially if a paper filter is used (rather than a gold metal filter). For best results use freshly ground coffee, ideally by grinding your own with a good burr mill -- see Coffee Grinders under $100.